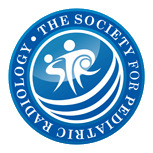 Magnetic resonance imaging (MRI) of the hips is being increasingly used to confirm hip reduction after surgery and spica cast placement for developmental dysplasia of the hip (DDH). 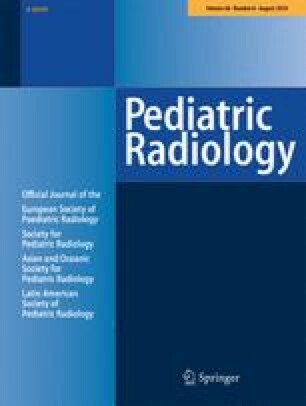 To review a single institutional experience with post-spica MRI in children undergoing closed or open hip reduction and describe the utility of MRI in directing the need for re-intervention. Seventy-four patients (52 female, 22 male) who underwent post-spica hip MRI over a 6-year period were retrospectively reviewed. One hundred and seven hips were included. Data reviewed included age at intervention, gender, type of intervention performed, MRI findings, the need for re-intervention and the interval between interventions. Gender was compared between the closed and open reduction groups via the Fisher exact test. Age at the first procedure was compared via the Wilcoxon rank test. Rates of re-intervention after closed and open reduction were calculated and the reasons for re-intervention were reviewed. The mean age at the time of the first intervention was 16.4 months (range: 4 to 63 months). Mean age for the closed reduction group was 10.5 months (range: 4–24 months) and for the open reduction group was 23.7 months (range: 5–63 months), which was significant (P-value <0.0001). Of the 52 hips that underwent closed reduction, 16 (31%) needed re-intervention. Of the 55 hips that underwent open reduction, MRI was useful in deciding re-intervention in only 1 (2%). This patient had prior multiple failed closed and open reductions at an outside institute. Post intervention hip spica MRI is useful in determining the need for re-intervention after closed hip reduction, but its role after open reduction is questionable. Dr. J. Herman Kan has received royalties from Elsevier and Springer and a stipend from the National Institutes of Health as a grant reviewer.